Symphonic Rain is a visual novel music game, originally released in Japan back in 2004. This new worldwide release on Steam has been remastered by Siro and was originally developed by Kogado Studio. The game takes place in a city of music and never ending rain, a city called Piova, where Chris Vertin, a Fortenist, wants to master a magical instrument called the Fortelle. Check out the trailer below. 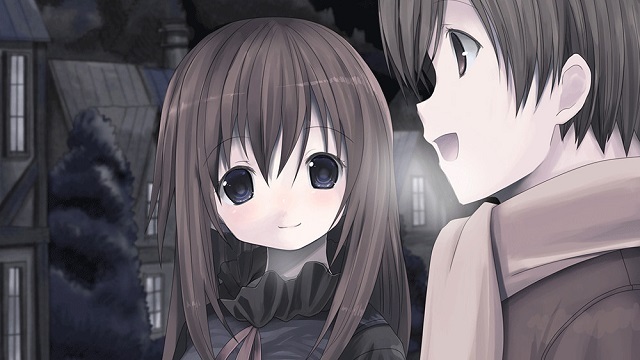 Symphonic Rain is currently on sale on Steam for 15% off, at $33.99. Normal price when not on sale is $39.99. Minimum system requirements are Windows 7, 8 or 10, a 2GHz processor, 2 GB RAM, a monitor of at least 1280 by 720 and an available 4 GB of space.